Life has been really on a fast track today- at least for us urban Indians. And as a result, we tend to hurry in everything, and naturally cooking is not an exception. The art of slow cooking, the finesse of slow cooking is slowly getting off from our life and certain dishes are finding themselves as the lost cuisine. 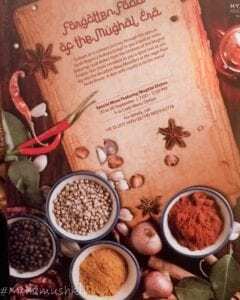 So, this festival in Hyatt Regency Kolkata has focussed on Lost Mughlai cuisine and features some interesting dishes. It was a long menu and at my age, it’s a bit difficult to taste everything. And as soon as I started, I was a bit late, chef brought a Murgh Mussallam to our table. 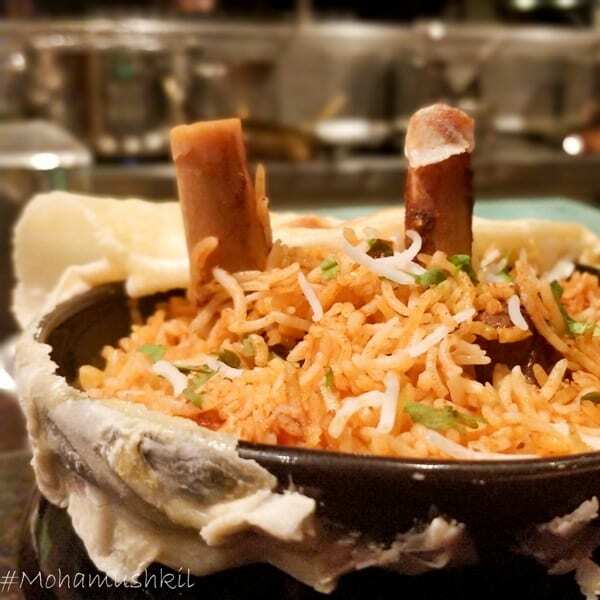 Now, Murgh Musallam literally means “whole chicken”. 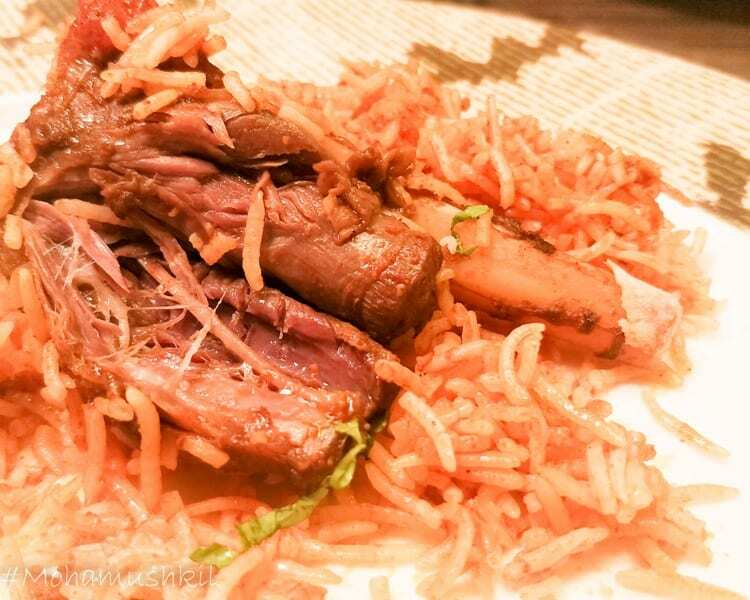 And the awadhi dish originated from the Uttar Pradesh. 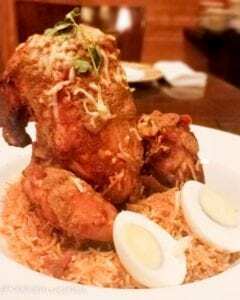 The chicken is stuffed with mutton keema (and this is an integral part) and served on a bed of rice garnished with sliced boiled egg. 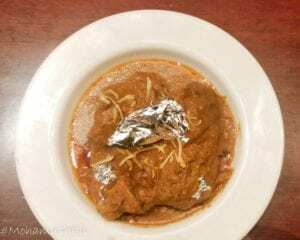 A lot of people used to think Murgh Musallam as a royal copy from the European roast fowl, but it’s not really the case. References for the same can be found in Tamil literature from 3rd century Bc and even from King Dasaratha’s feast, Ramayana. But all said and done, the centerpiece of typical Awadhi cuisine had reached us and who are we lesser mortals to deny it ? Let me assure you, the meat was super tender and well cooked. 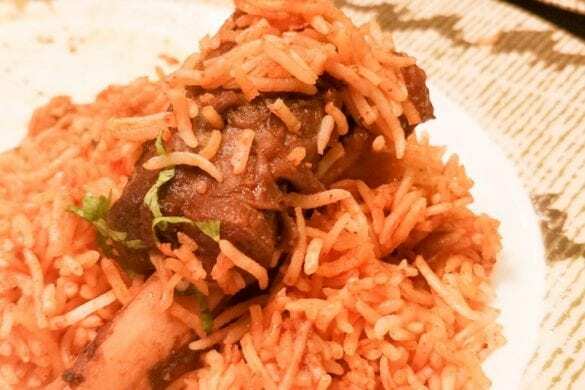 Rice bed was that of a typical awadhi fragrant pulao and the mandatory boiled egg was there. And let’s just say, it was lovely. The meal definitely started well. Those who know me, know that I can’t eat really much. So, I straightaway chose to attack the Paya Purdah Biryani. 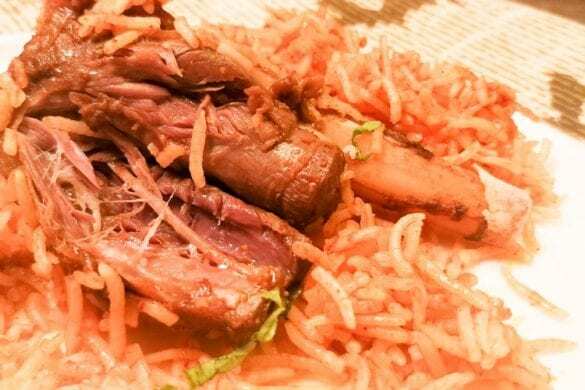 Now, if someone makes a biryani with those soft shanks of lamb, it can hardly go wrong. and same was the case here. The biryani was finished with the mandatory purdah or the cover. The whole handi (sufficient for 2 persons) was finished with heat from all sides and result was great. Mostly, the shank meat was super soft and was just falling off the bones. 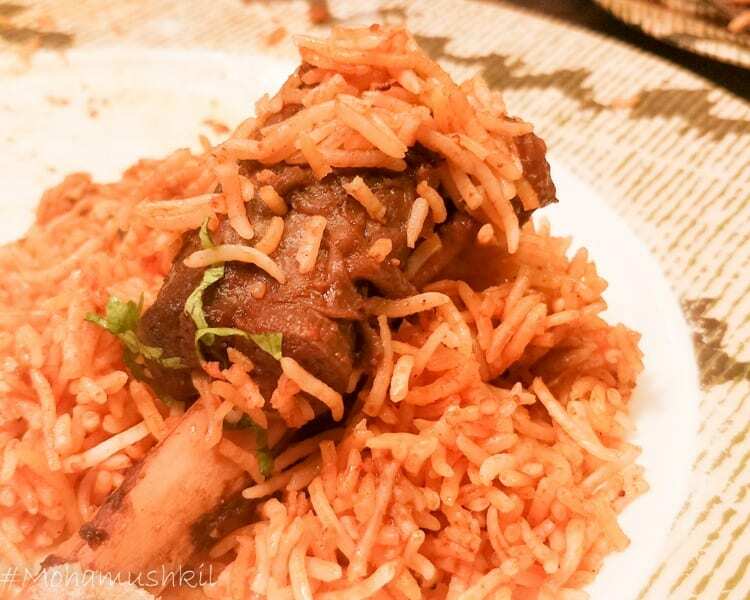 At 850/-, this is one must-try dish from the menu. It was very different from what ever we are used to have in Kolkata. Unlike the Kolkata variant, it didn’t have sattoo and was of a much creamier nature. In fact, it was a different dish. It was chicken cooked with brown onion paste, poppy seeds , coconut and covered with silver warak. The taste was smooth and subtle. It paired really well with the tandoori Laccha Parantha. 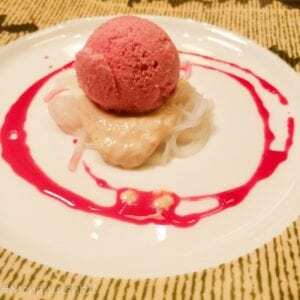 The final dessert was not from the special menu, but from the usual Guchhi menu. 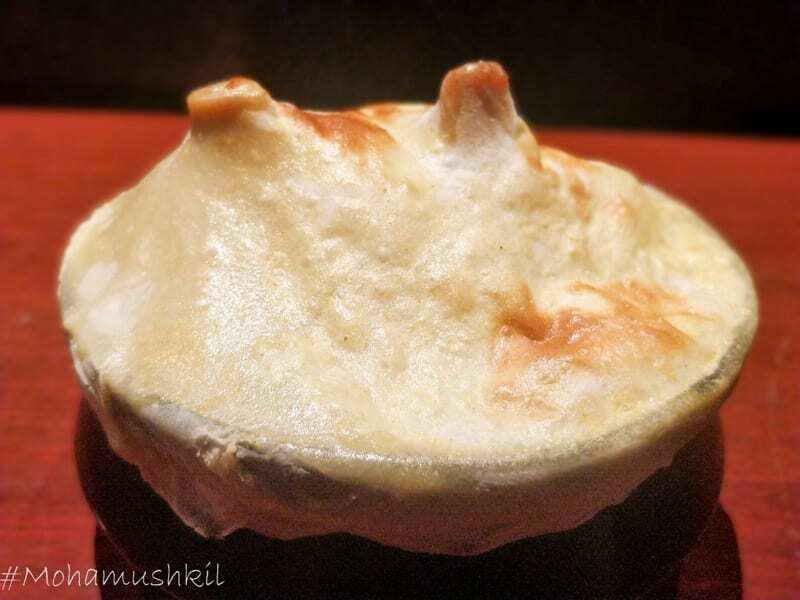 Their rose kulfi is the signature dessert. It’s made internally, scooped out and served on a bed of falooda. The smoothness of koolfi, rose essence and malai falooda just complemented each other. And this is the perfect ending of the meal. 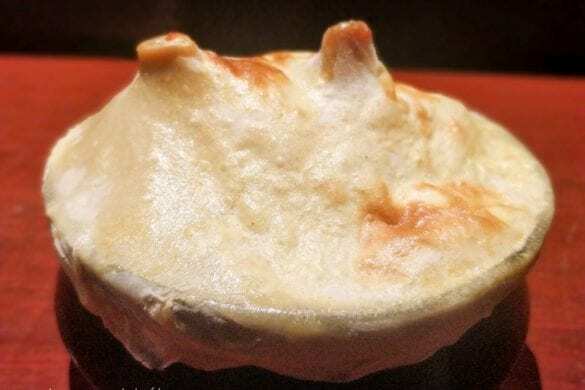 I won’t say, that these dishes are typically from the lost cuisine, but the USP is the cooking. 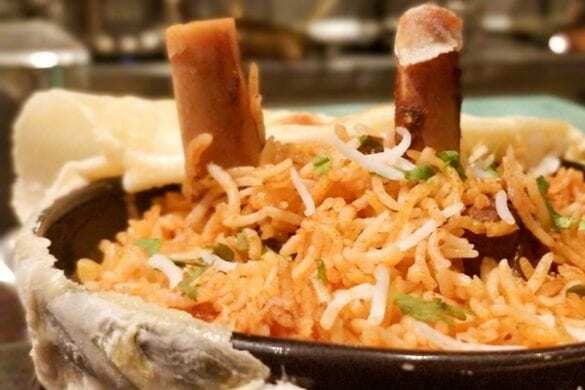 The dishes are super subtle and made with care and that’s the sole reason one should visit this Lost cuisine food festival at Guchhi, Hyatt Regency Hotel Kolkata. Poila Boisakh 2018 or ১৪২৫ …..